Inspired Technology Services can ensure supply, installation and training for all the interactive classroom solutions you require to bring your lessons to life and inspire staff and students alike. In a time where children can prove more adept in technology than their parents or teachers, it is essential to provide stimulating solutions that allow pupils to interact with their education and prevent them from becoming disinterested in their studies. We will work closely with you to design an interactive experience that will ultimately help to drive pupil engagement in the classroom. This should consequently result in better performing individuals that enjoy their time at school and want to be engaged in classroom discussion, building confidence and friendships. 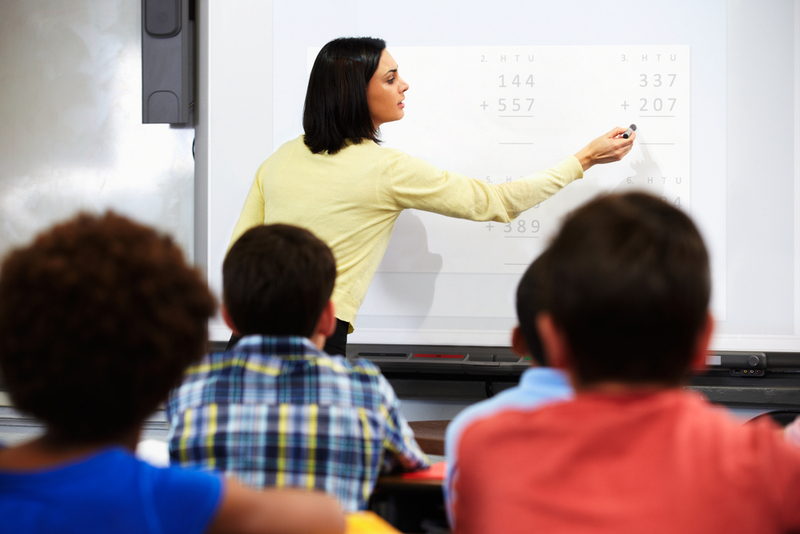 We provide an extensive range of what we consider the best products, from interactive whiteboards – a fun and useful alternative to traditional whiteboards, to interactive projectors, sound systems and much more. We will ensure that your staff are trained in the use of the equipment you choose and advise them on the diverse ways in which the solutions can be utilised.